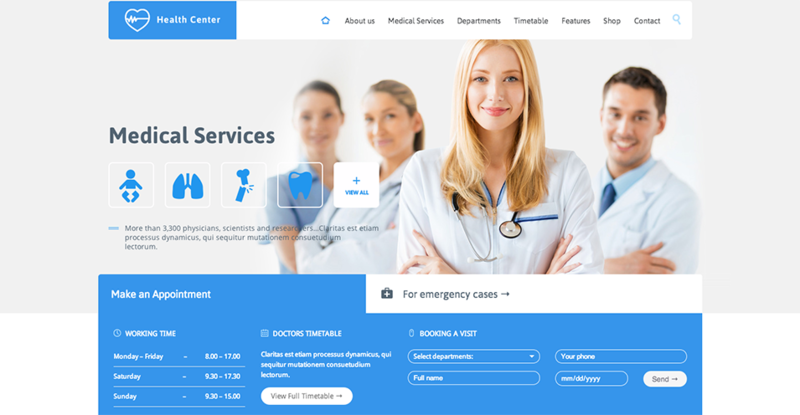 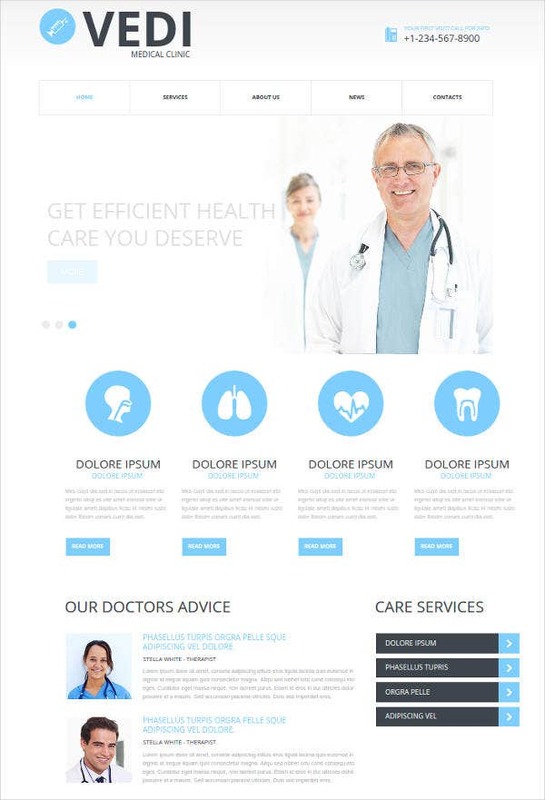 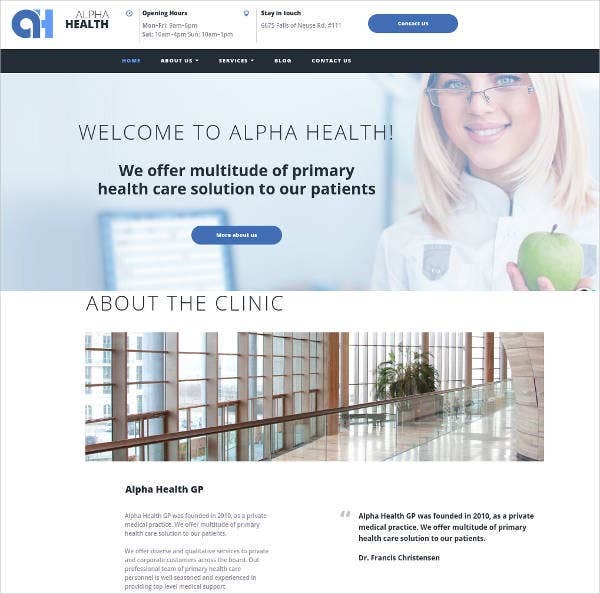 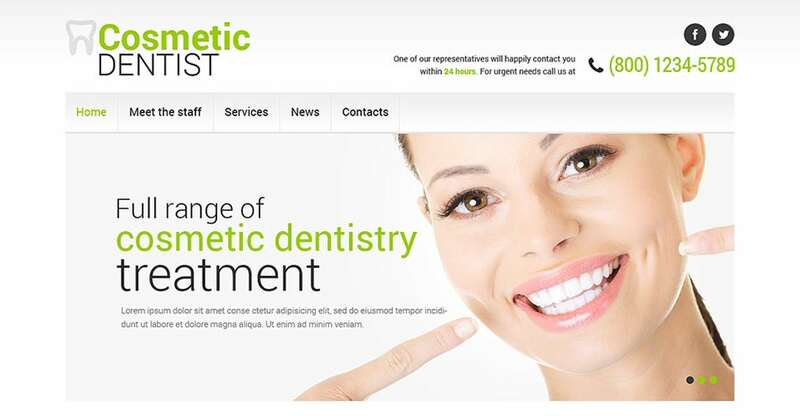 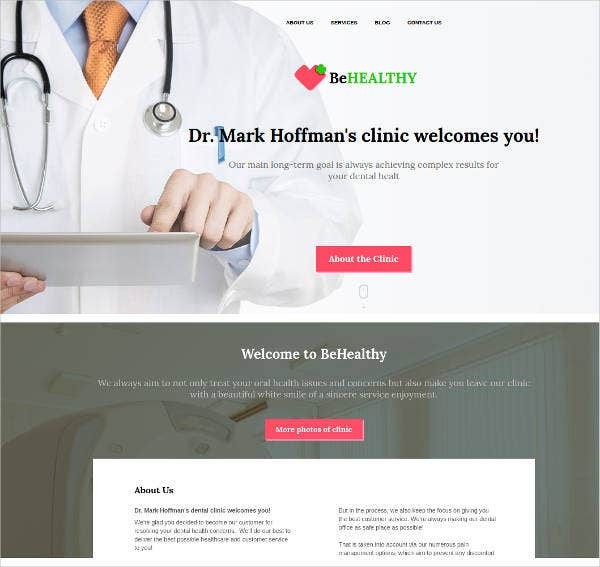 If you are in the medical service line, have your own clinic, manage a hospital, or are just a blogger looking to make it big in the field of medicine, there is a lot to be had from investing in new age medical website template. 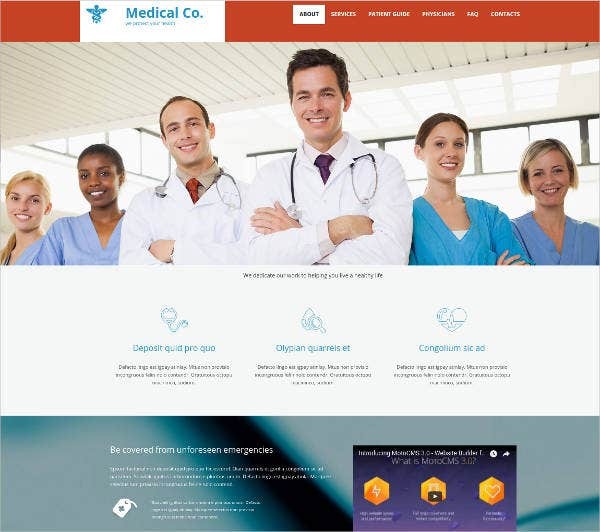 With HTML5 and CSS3 frameworks, you can create content rich and top class medical websites to be able to publish content in a more interactive and attractive manner. 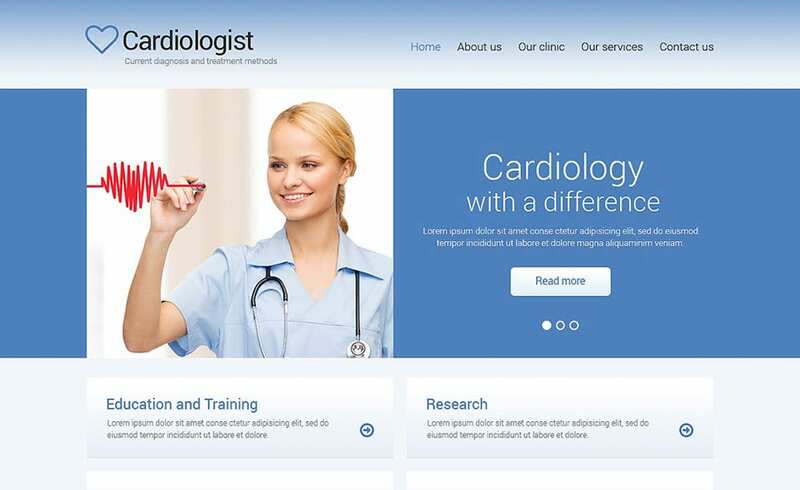 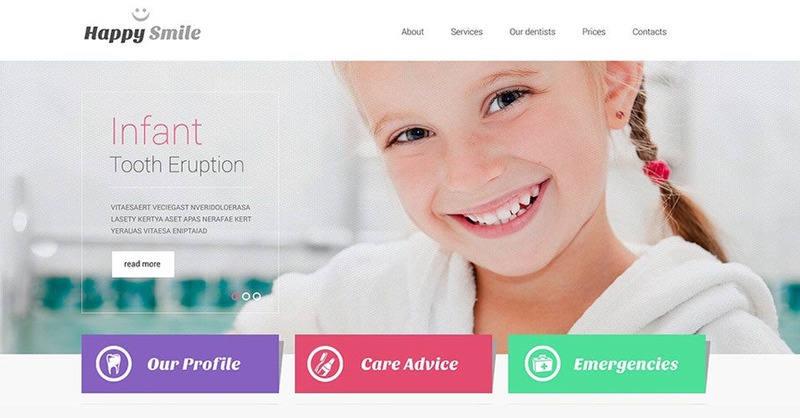 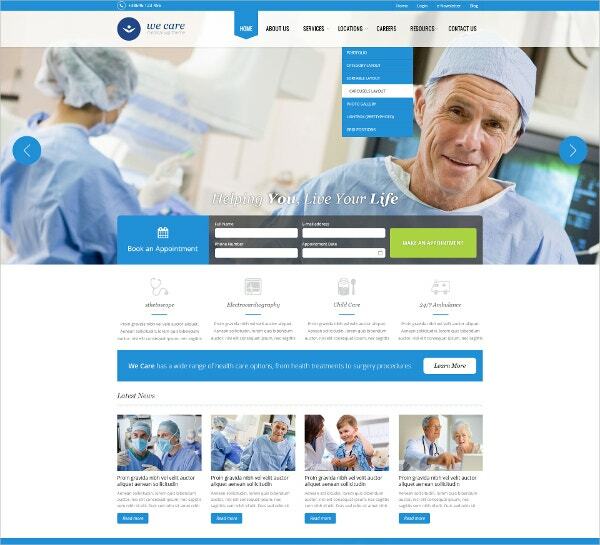 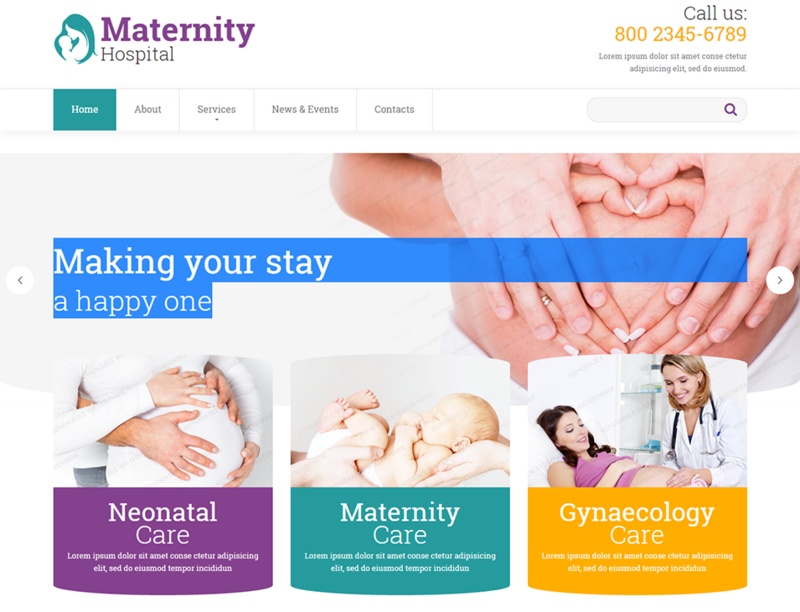 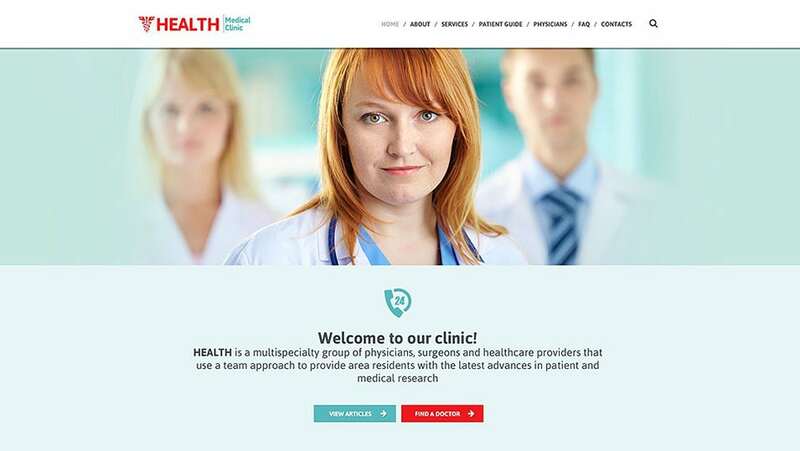 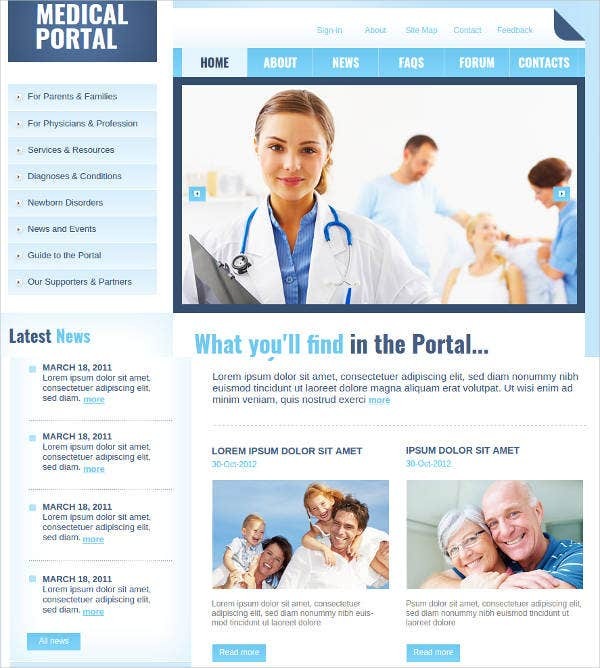 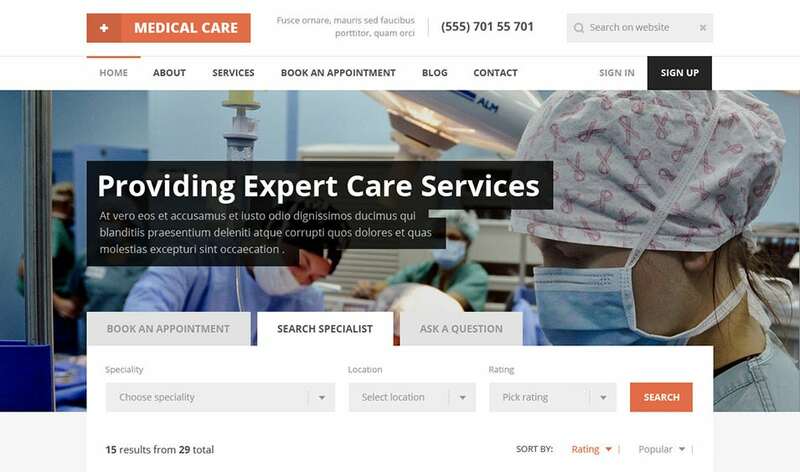 Enjoy trying out some of the best medical website templates. 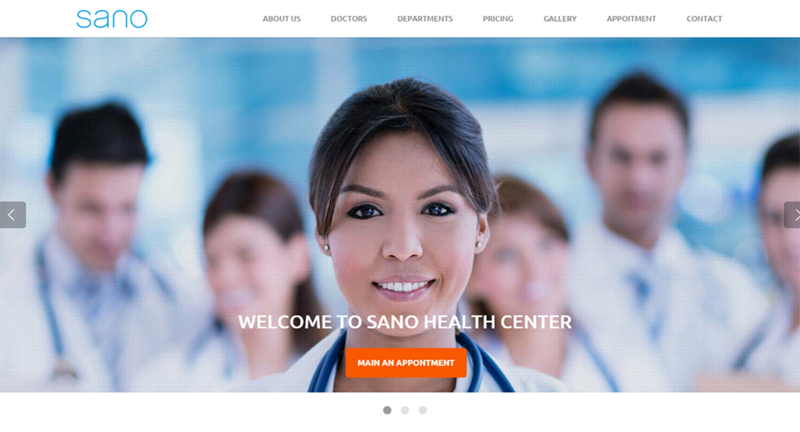 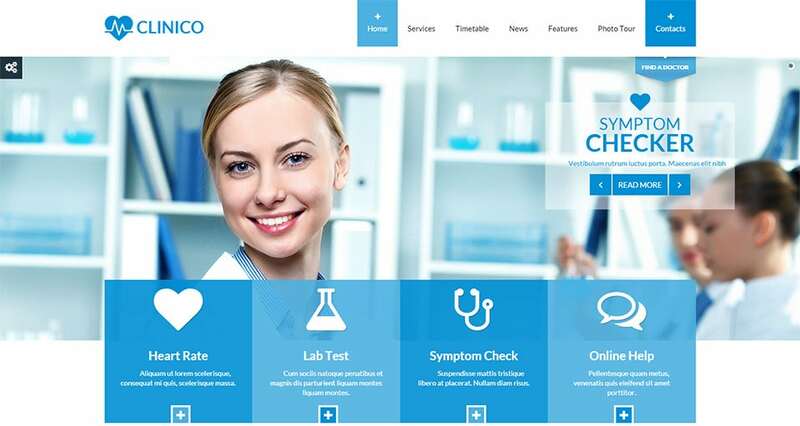 Clinico responsive medical and health template has a clean code which can be easily extended. 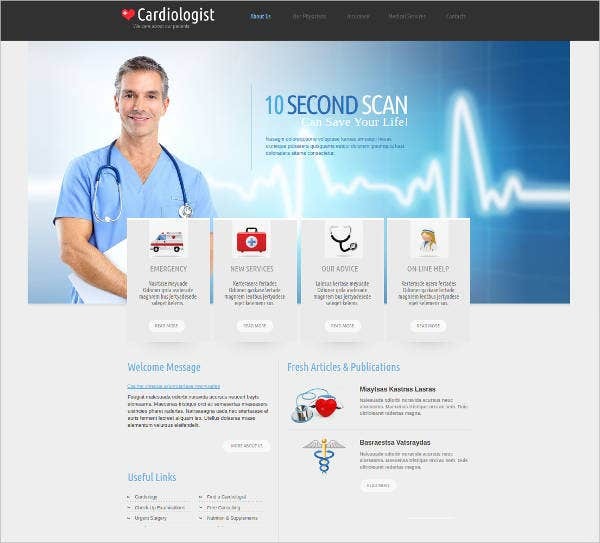 Download it and enjoy multiple page layouts, intuitive and easy to understand content, contact forms, social media integration etc.